For those who thought that WordPress was only for blogs………… Stay tuned for the new and improved ERRG website. Think back to 1996…… The internet was in its infancy and no one had yet fully tapped the true potential in the area of internet commerce. Netscape, anyone remember them?, was the dominant player in internet browsers. They spun off multiple firms that hoped to capitalize on the internet – from hosting solutions to content creation. Digital cameras were archaic and the size of a shoe box if you could afford one – think about cell phones or portable computers as a comparison for how they developed. Going from big and expensive to small and cheap in a span of ten years or less. Hard to believe but in 1996 the wave known as the internet had not yet started to crest, but all the signs were there. Internet commerce was just a glimmer in various enterprenuers minds and how to truly capitalize in this area was also on a scale of small to large – the individual with some HTML skills all the way up to those implementing grand shopping schemes. Some were spectacular failures – does anyone remember Webvan? Now think back to 1996 as the year after the Raiders had returned from Los Angeles. 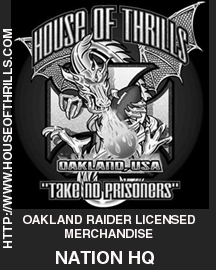 Oakland Raider fans from the days of Kenny Stabler, Freddie Biletnikoff, Dave Casper, etc. were riding a surge of adrenaline from their beloved team returning to where they should never have left. I happened to be one of those “old” Raider fans who looked to rekindle the glory of the Oakland Raiders but little did I know that I was about to catch the wave of the internet at just the right moment in time. A time when fan pages were popping up anytime a fan wanted to post pictures or comments regarding the team. The majority of the sites at that time were primarily sites designed to talk about the team, the games, and trash talk with the other fans. No one had a concrete vision to combine the fan page with a concept such as Raider Nation – it did not exist. 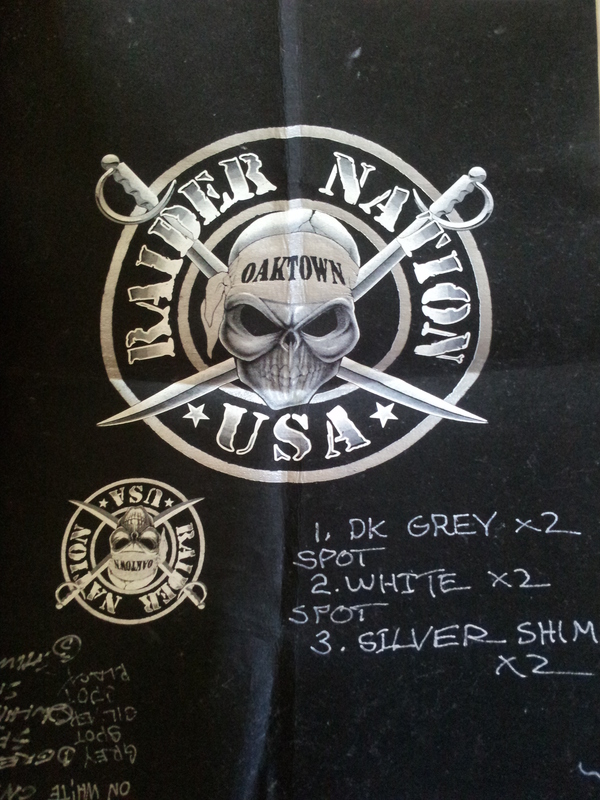 The plethora of “Nation” sites you see now were all given birth by the success of Raider Nation. There would be no Red Sox Nation, Bachelor Nation, Niner Nation, etc. without the first website designed to capitalize on the internet and fanaticism – Raider Nation. 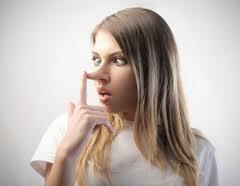 Many have come forward after the success of Raider Nation claiming to be the originators but none have the conclusive documentation being presented here to substantiate their claims. What I am presenting here is the history and origins that fueled the success of the concept known as Raider Nation. I will present the original graphics that were used to develop the Raider Nation website for which, of course, I owned the domain RaiderNation.com. Intertwined in the history will be the business lessons learned along the way. I will take you on a journey that validated many things taught in business schools and the journey itself was an education in business that many never receive in an entire lifetime. Are you ready to rumble………..
Coming soon – the genesis of a Nation, from concept to implementation. Below is original mock up design for t-shirt. 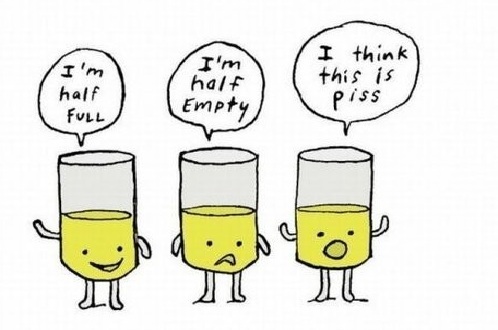 What drives me to drinking……. Those who can influence the success or failure of a business but have never run a business on their own. Generally, these folks make decisions based upon book learning where everything fits into nice little boxes. They have no clue what the true business drivers are behind the financial ratios they learned. They pontificate about debt to equity and cash flow but can’t relate that to real life outside what they have been told is acceptable. Mas Tequila. You would be surprised that some of the worst offenders of this are in the banking or surety industry where decisions are critical to the ongoing success of a business. Too many times I have seen knee jerk decisions made based upon sterile financial analysis with no consideration given to the surrounding circumstances. According to one bank and one surety my current company should not be in business. What they failed to take into account is the environment in which the company operates. 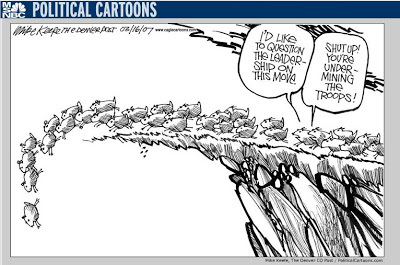 All they know is that debt to equity over 3.0 is bad and having a balance in the line of credit is equally bad. Why, you ask? They would not have a clue as to why this is bad except that someone told them it was. Mas Tequila. Same for the auditor in Lafayette who was so convinced that management needed a wake up call regarding the accounting function of the company even though he had no clue about what really drives a business. According to him the company was on the verge of bankruptcy and he was hell bent on spreading the message. At the end of the day I fired him and we are still here better than ever. Mas Tequila. Ask yourself why we as a country are where we are. I would put forth that one reason is that we have allowed those with limited intelligence to exert undue influence on who succeeds and who fails. In my experience there are simply too many people in positions of great power who have no clue about what they are charged with managing. It is easier to say you are the problem and deflect responsibility for their own shortcomings. To the extent everyone believes them they continue to cause businesses to fail that might have otherwise succeeded. They would have gotten the the line of credit they needed, the bonding for the big project, or the credibility needed from an intelligent audit. 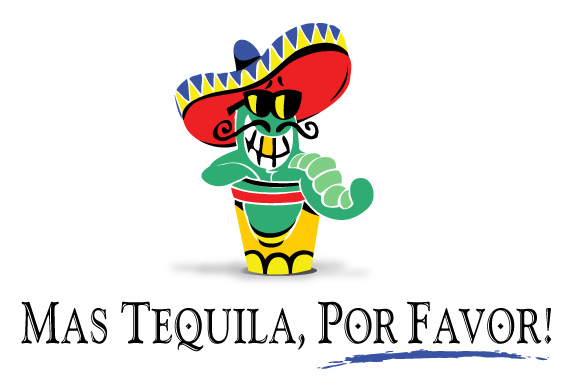 Mas Tequila. Lesson learned: stand up against those of limited intelligence and expose them for what they are – those who have truly risen to their highest level of incompetence. Unfortunately, some have gotten into positions that influence the lives of others.